BlackBerry has come a long way from being the must have phone for every business professional. Increasingly, employees are using their personal iPhone or Android rather than the company provided BlackBerry. To combat this growing trend, BlackBerry Ltd. announced it would purchase Good Technology, a security firm, for $425 million. Based out of California, Good Technology creates applications that allow people to work securely from their personal mobile devices. According to a statement issued by BlackBerry, Good counts all of the G7 governments and the world’s 10 largest banks and law firms among its 6,200 customers. 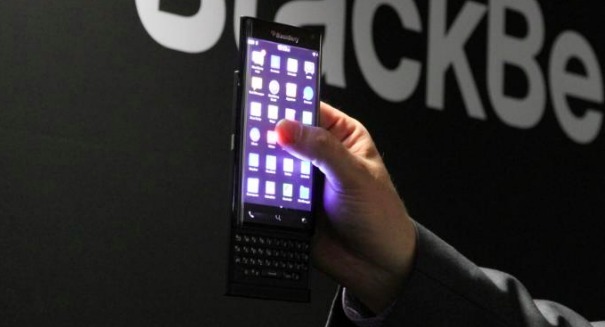 Good Technology will be a valuable asset in BlackBerry’s attempts to gain a foothold in securing Android and iOS devices. Indeed, although BlackBerry has been in the security business for some time, Good provides certifications that will help shore up BlackBerry’s weak points.